Designed to meet the local residents’ specifications, these electric gates were styled and finished by our in-house fabrication team and installed by our trained engineers. Aesthetic detail is a high priority with automatic gate installations; no-one wants their entry way to look industrial and unwelcoming. 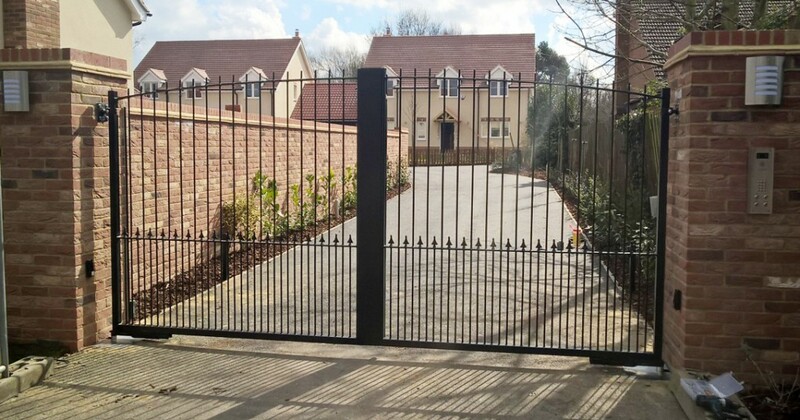 We teamed these gates with a market-leading FAAC 24V operating system, which can be installed underground. By removing the operating system from sight we retained a more domestic look and feel. Finally, full Bircher safety equipment was fitted into the gate system to ensure the installation was in line with current legislation and machinery directives. Residents can command the automatic gates using remote control fobs and a pre-programmed code, as well as through the individual control panels installed in each home. For this project, we consulted with residents, and decided to go with a BPT Opale Door Entry System. This top of the range system gives each home a full colour, hands-free wall-mounted intercom system which connects to the external system on the gates. 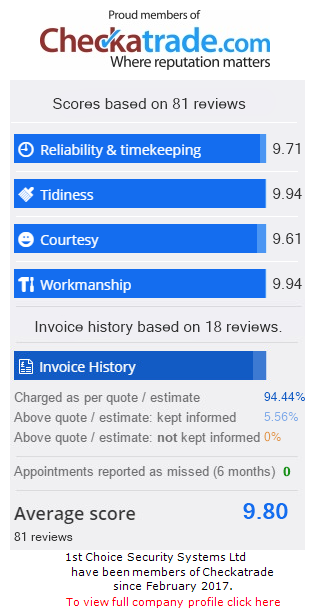 Through a CCTV link, users can clearly see who is visiting them when paged, and can authorise the gates to open using a release button on their own intercom, perfect recognising visitors and legitimate deliveries from nuisance callers and intruders. Residents have their own remote control key fobs to authorise entry without leaving their cars, or they can use a pre-programmed code at the gate’s keypad, great for visiting family or friends. We’re pleased to say the residents are thrilled with their new automatic gates, and we are too!